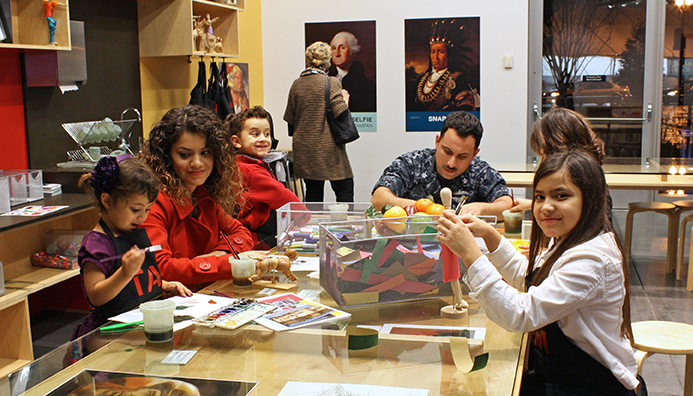 Tacoma Art Museum is open late and FREE to the community every Thursday, 5 – 8 pm! Find your inner artist and sketch in the galleries with an expert teaching artist. Go upstairs to see TAM Local Community Art installations. Enjoy happy hour specials in TAM Cafe from 4 – 7 pm.